The basement of a house is one that can be transformed in so many ways. Why keep a basement unfinished, when there are so many ways to use it? If you have this wasted space, check out some of the benefits of a complete remodel! 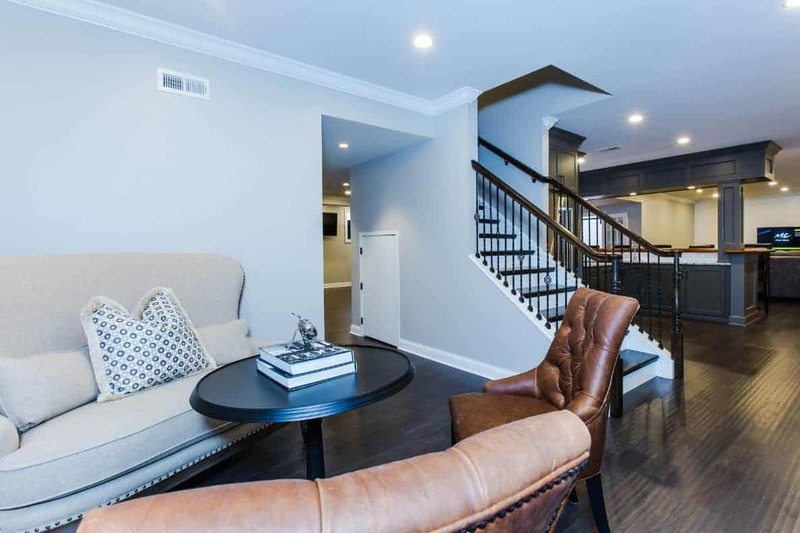 If you plan on selling your home at any point, having a refinished basement will make your house look more appealing to potential home buyers. Not to mention it can raise the value of your house. A new basement could simply pay off in the future. Remodeling a basement will naturally improve the insulation within your house. The remodeling process includes adding walls, flooring, drywall and so much more. Escaping the heat during the summer or staying warm during the winter will be much much more possible with a remodeled basement. If you’re tight on space, a newly remodeled basement can be exactly what you’re looking for. Ryann Reed Design Build is here to help customers make their dreams come true. Whether it be a kids playroom or a man cave, there are so many ways you utilize this space. You can make some good money renting out your basement. Some extra cash that could transform your life! A trusted remodeling contractor like Ryann Reed can install a bathroom, kitchen and all the amenities you may need to provide rent-able living space. For more information, please feel free to reach out. Our team is here and wants you to understand what you can get from a new basement space.